Today, I said a fond farewell to two very special ladies that taught me quite a lot. One taught me the importance of music in retrieving a part lost through Alzheimer’s Disease. The other taught me the importance of performing and sharing of myself until I am physically no longer able to do so. Two very important lessons that connected for me today. Neither death was unexpected but both caused my heart to hurt a little for those left behind. These are ladies that I met through one of my jobs – providing music services at a long-term care nursing facility. There have been many patients that I have had the privilege of working with and getting to know. I feel as though I may gain more from the relationship and the work than any of them do. Music, in and of itself, is an intimate practice. We associate so much of our identity within music. Think of a poignant time in your life – graduation, wedding, college, etc. You immediately thought of a piece of music, didn’t you? I would venture yes. The same is true for those suffering from a form of dementia or from brain injuries. Music brings back a portion of who they are, if even just for a moment. I have seen numerous instances of people truly connecting with themselves and with me through music. There is this part of themselves that just clicks into place. It is visible through the eyes and facial features. It is truly amazing to witness. I have seen that the importance of music in treatment for dementia, brain injuries, mental illness, and other diseases is becoming much more noticed by “the powers that be” but there is still so much more work to be done and you can help. Donate your time, talent, and resources to your local skilled nursing facilities and hospitals. If you know of a facility that participates in the Music & Memory program, contact them to see if you can donate iPods that you are no longer using or even consider donating some iTunes gift cards. 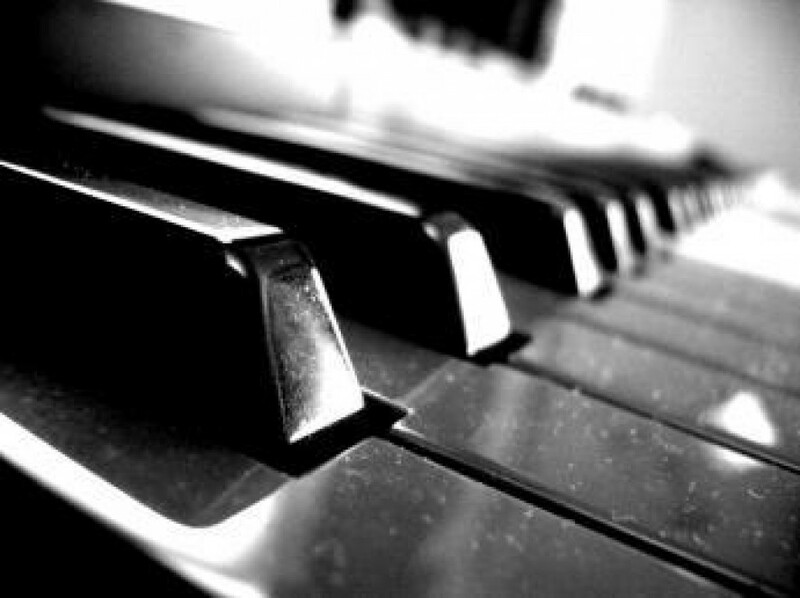 Contact the facilities and volunteer to go and play the piano (or your instrument of choice) for 30 or 45 minutes. There is much you can do that would help to make the jobs of people like me so much easier. Reach out and help. Be the good that this world needs. Help us connect with each other.